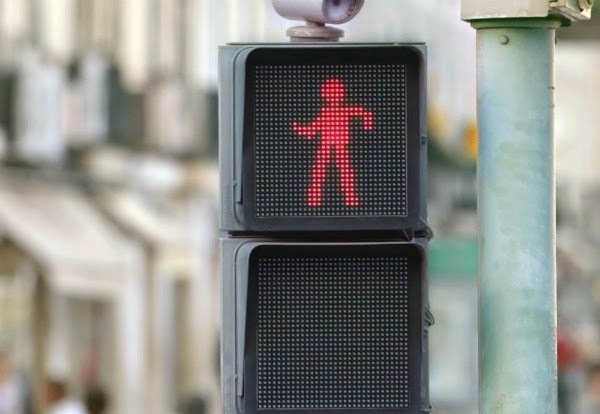 Smart, the company behind the original smart car, has devised a clever and creative way to help pedestrians wait for the walk signal by installing a dancing traffic signal light at an intersection in Lisbon, Portugal, as part of its #WhatAreYouFor ad campaign, which emphasizes the company's dedication to safety. 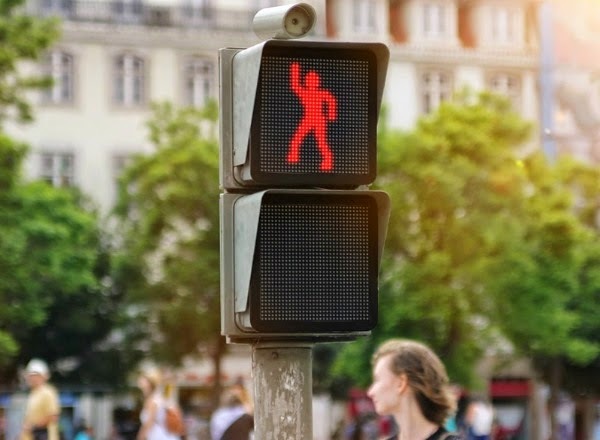 The ‘dancing traffic light’ was projected from real movements of dance participants whom can pick a song and dance the way they like. Take a look at the videos below to see the ‘dancing traffic light’ in action, and for a behind-the-scenes look at the making-of the installation.